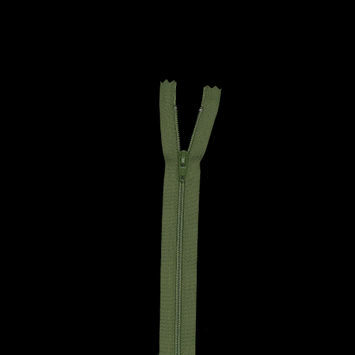 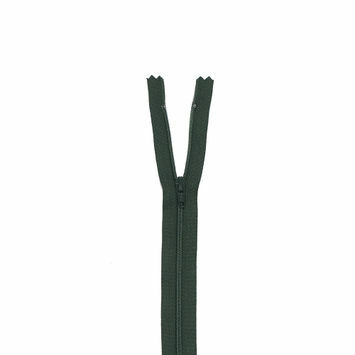 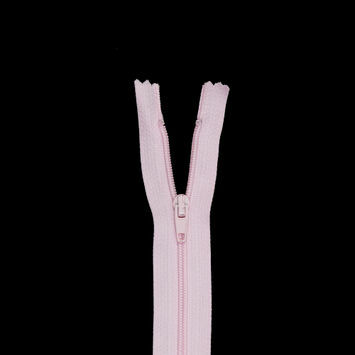 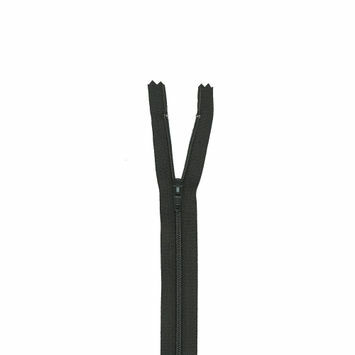 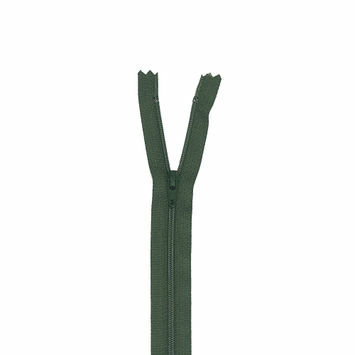 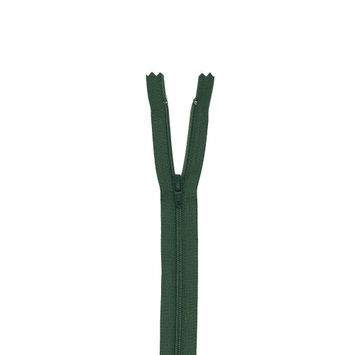 Regular zippers are simply the type of zippers most commonly made and used today. 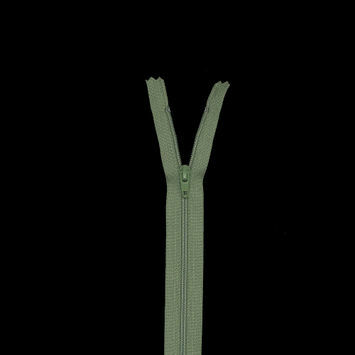 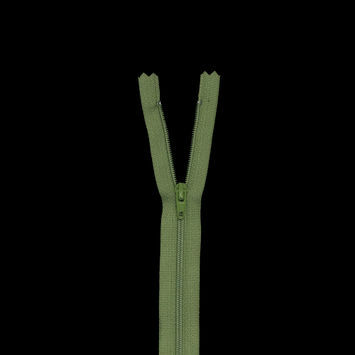 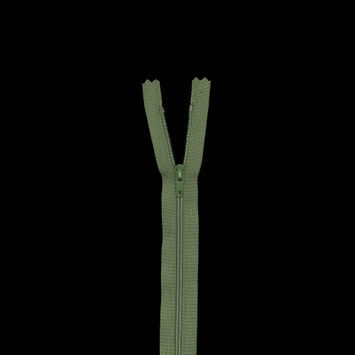 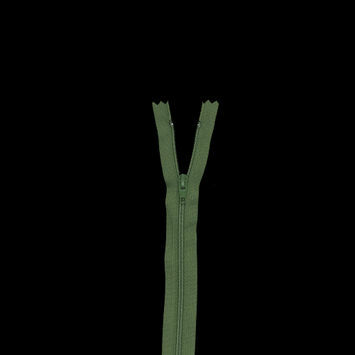 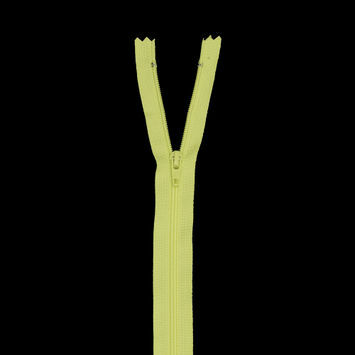 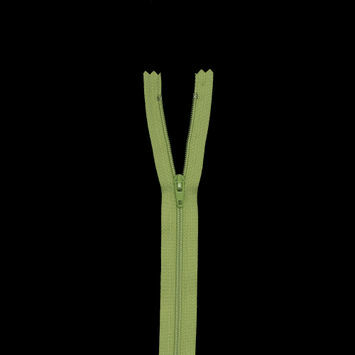 The term “regular” is used to distinguish these zippers from others that have specific features such as "invisible" teeth and separating zippers. 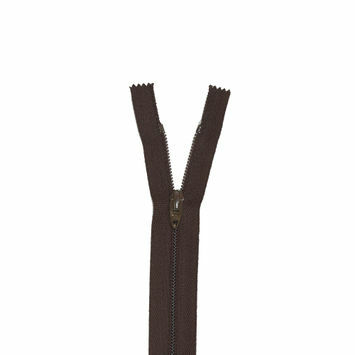 Made from plastic and available in many different sizes and lengths, regular zippers are ideal for fastening everyday apparel such as jackets, bottoms, and accessories. 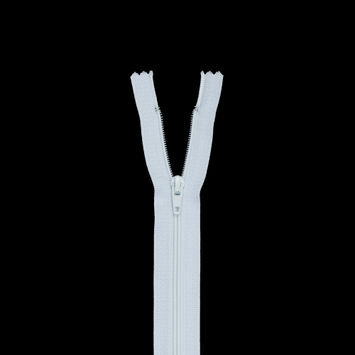 Get zipping with Mood today! 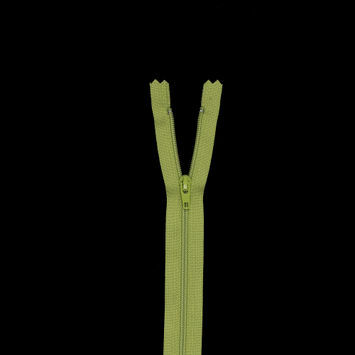 537 Peridot Regular Zipper - 9"
875 Bright Chartreuse Regular Zipper - 24"
875 Bright Chartreuse Regular Zipper - 9"
879 Vineyard Green Regular Zipper - 24"
870 Greener Pastures Regular Zipper - 24"
237 Rifle Green Regular Zipper - 24"
879 Vineyard Green Regular Zipper - 9"
870 Greener Pastures Regular Zipper - 9"
237 Rifle Green Regular Zipper - 9"